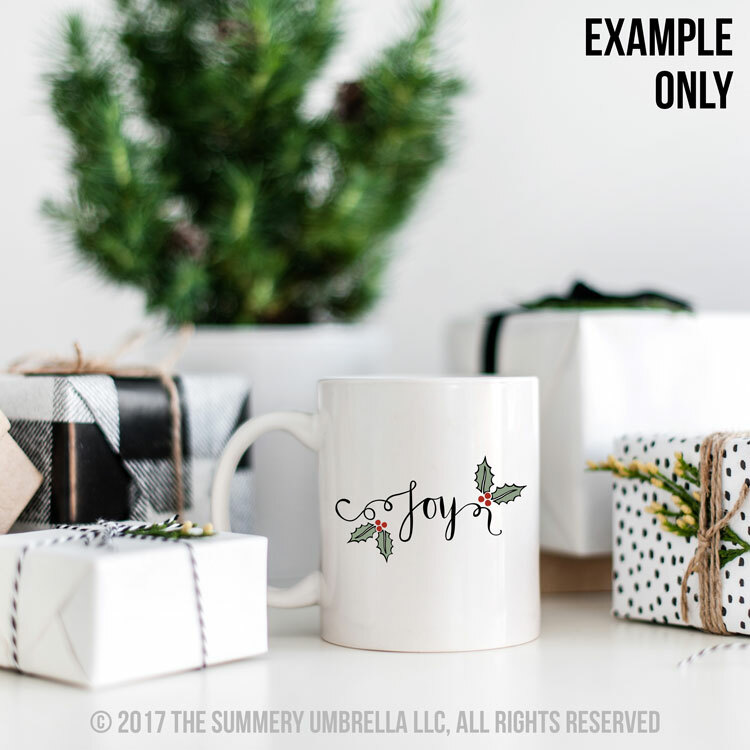 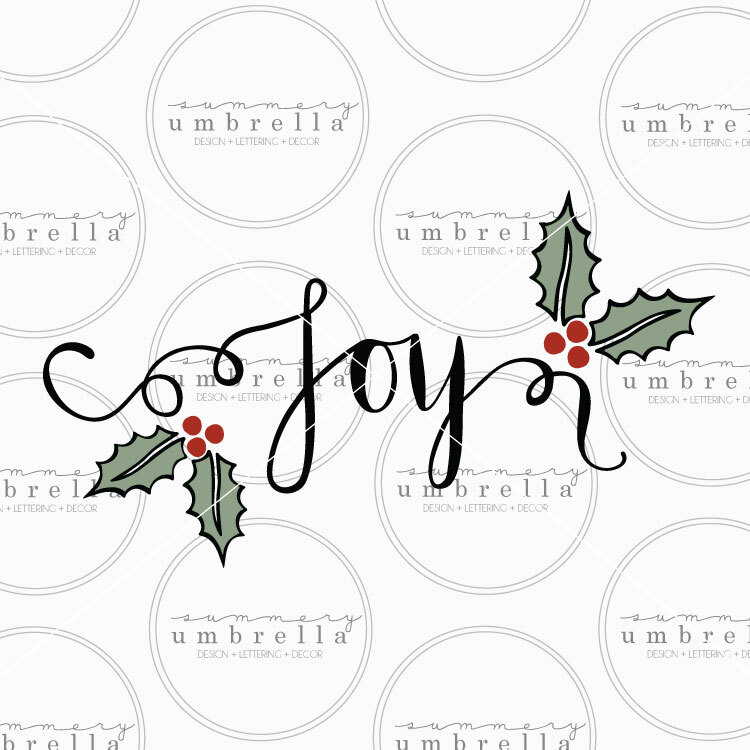 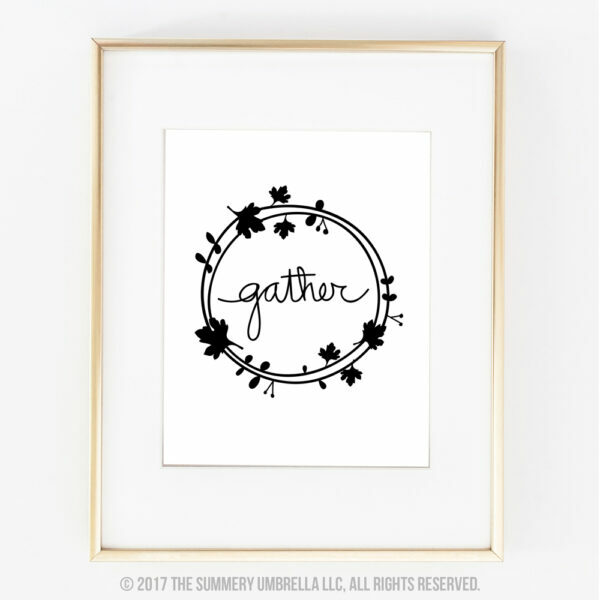 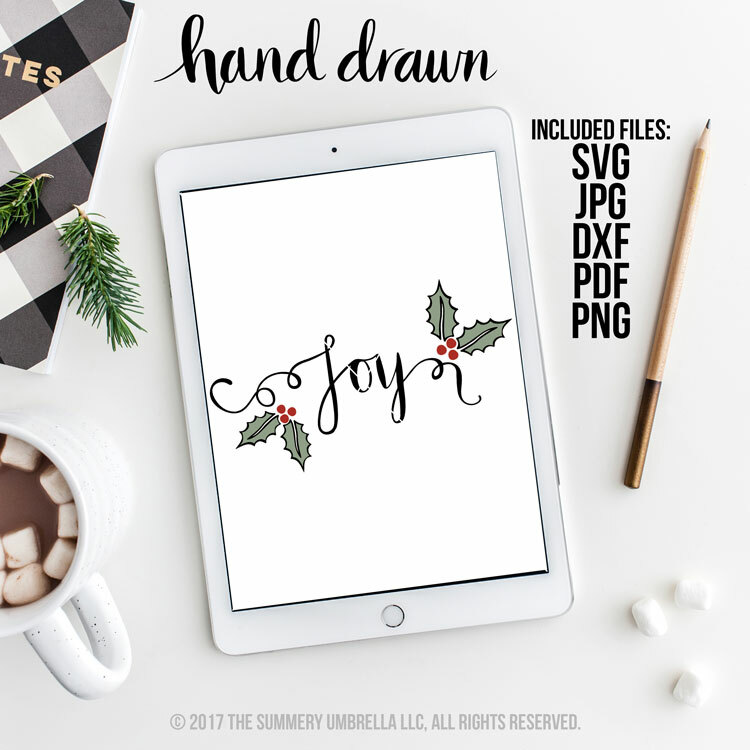 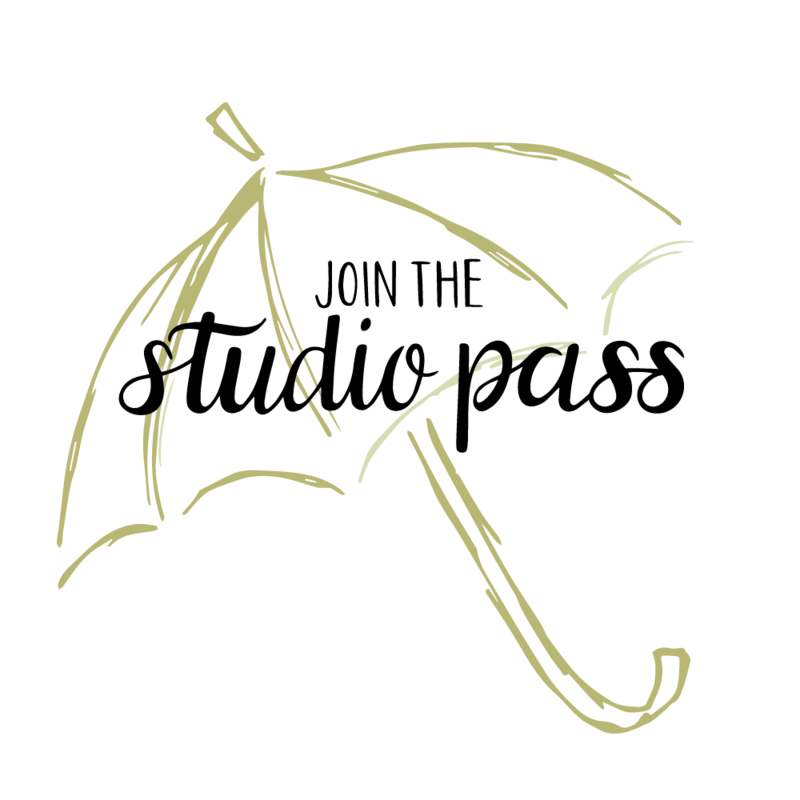 This beautiful hand drawn Joy SVG and Printable can be used on a variety of items such as: cards, invitations, scrapbooking, DIY wood signs, art prints, plus much, much more! It is perfect for digital or print use. 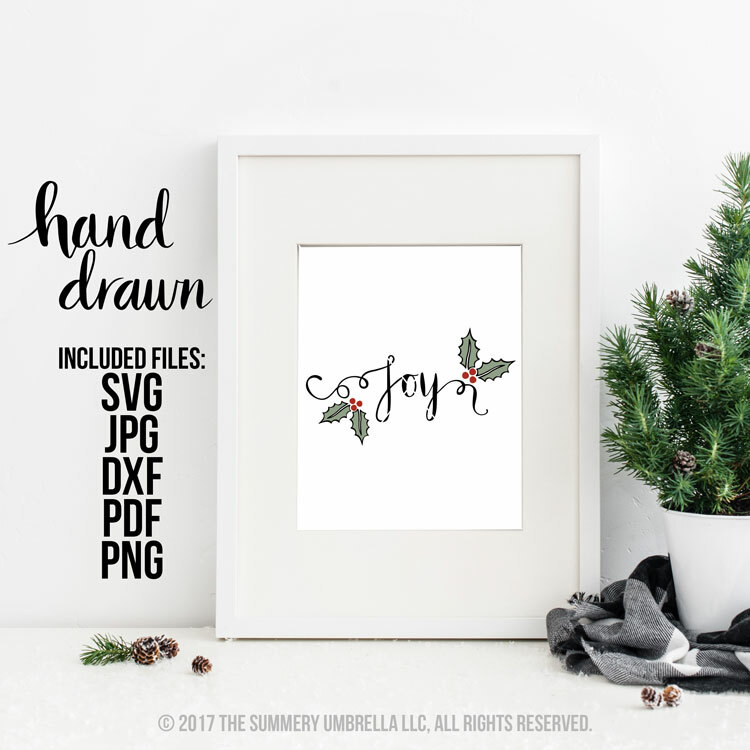 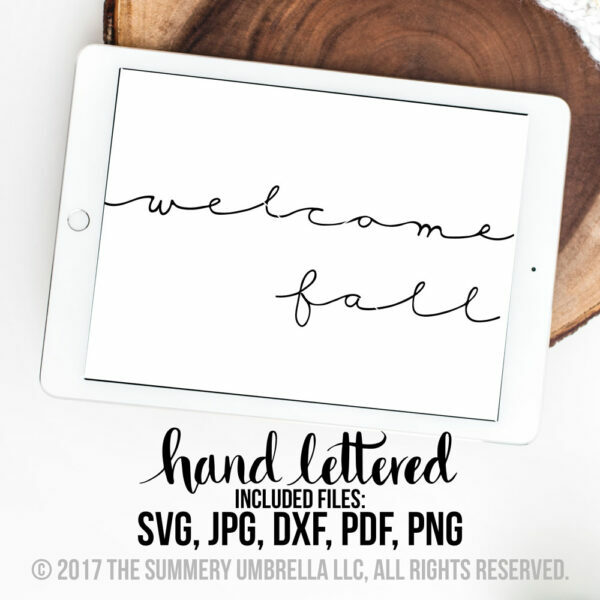 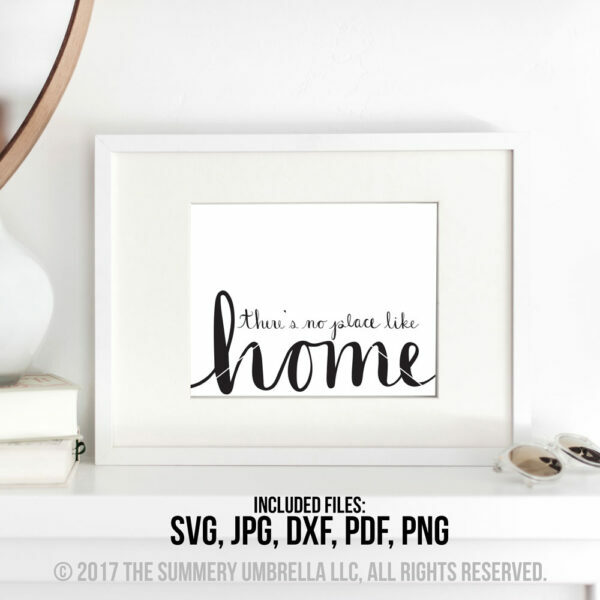 Create a truly unique project with this Joy Vector and Printable arranged especially for DIY Projects!